Healthy Planet US has searched high and low for the best kickball team names of the year. Here is what we have come up with! 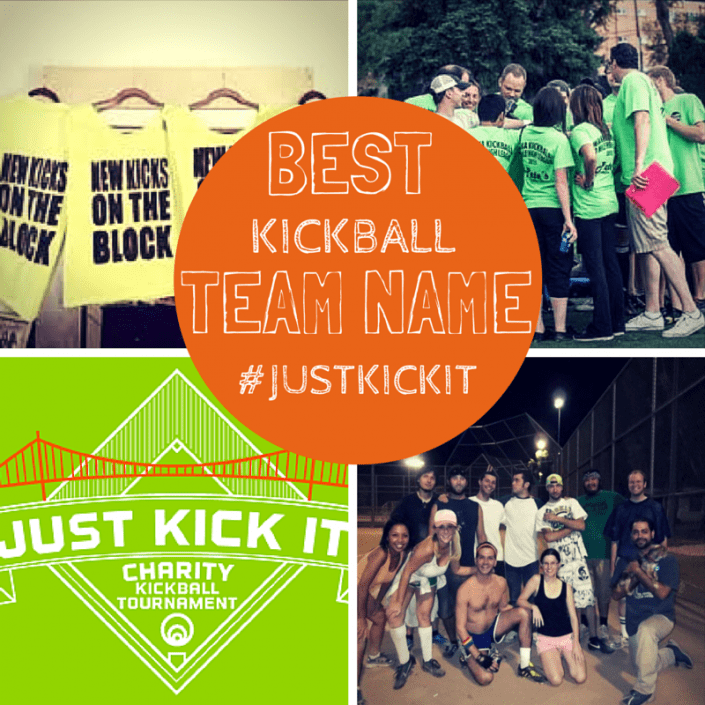 What is going to be your kickball team name for #JustKickIt Charity Kickball Event?